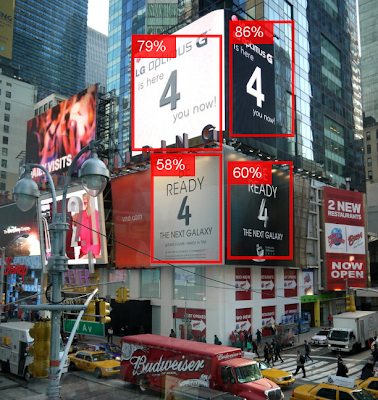 LG trolls Samsung's Times Square billboards with Optimus G '4' ads. With all colouring and branding looking similar, it creates the illusion of one single ad, rather than two, thus diverting attention off Samsung’s placement. 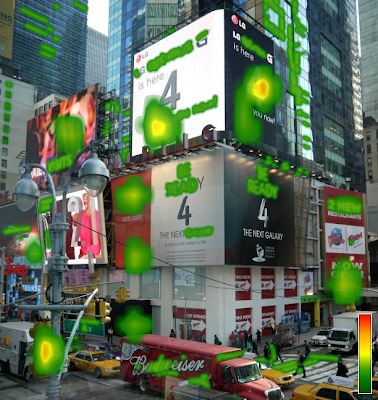 What heatmap solution is best?